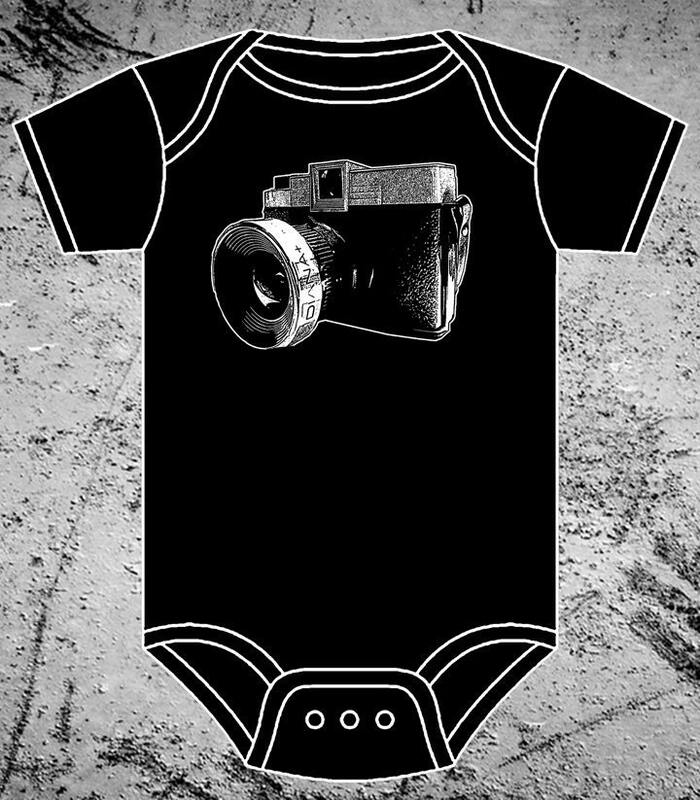 In my last Feature Friday, I introduced you to several great etsy shops that sell some adorable camera-themed items. Today, we're going to look again at one of those shops, I Heart Analogue, where you will find some really fun, funky shirts that are each hand-printed to order. Talk about service and quality! 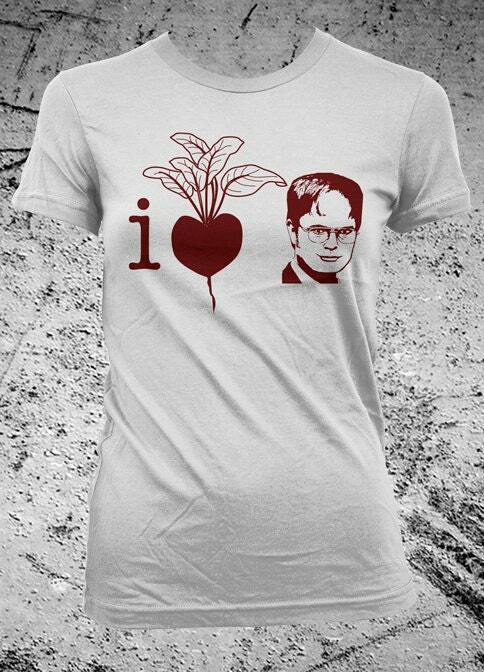 First, because Hubs and I are HUGE fans of The Office, I about died when I saw the I Heart Dwight Shirt... where the heart is a beet! I love it! 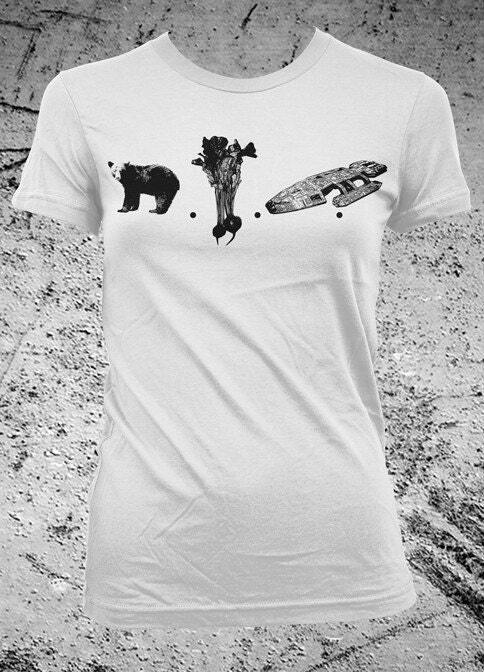 Lastly, I showed this shirt to my husband just KNOWING that he would get it, but he completely disappointed me and said, "Umm... bear... radish... Star Wars...?" Sad. It's Bears Beets Battlestar Galactica!! Are you still scratching your head? I'll let you in on the joke... just go here and watch this clip. 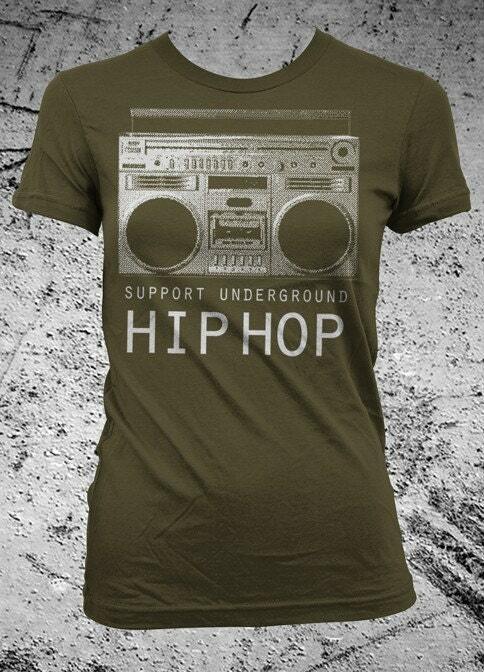 So, like I told you two weeks ago, the lovely folks behind I Heart Analogue have generously offered to share a shirt with me, and they also want to share a shirt with you! 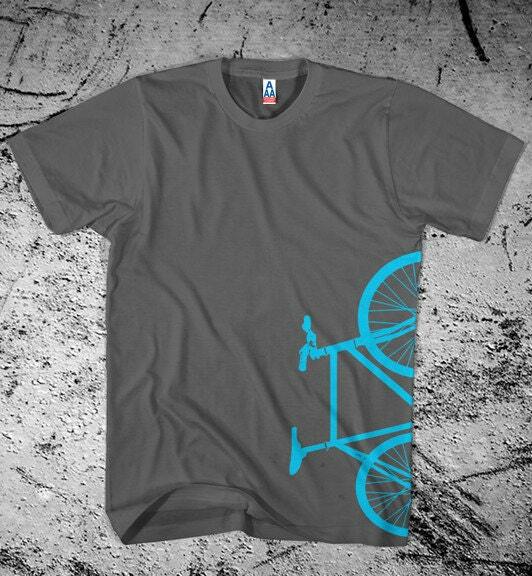 Here's the deal: They are giving away one men's shirt of your choice! Yay! For a limited time, all of their olive colored Women's American Apparel shirts are $5 off, which means some of them are just $8! All tote bags are also on sale for just $8! Use the code MESSYMANGER at checkout for free shipping within the US! Remember, you MUST subscribe to My Messy Manger or at least check back to know who won. Winners are announced in a separate post after the giveaway is closed and are responsible for contacting me. 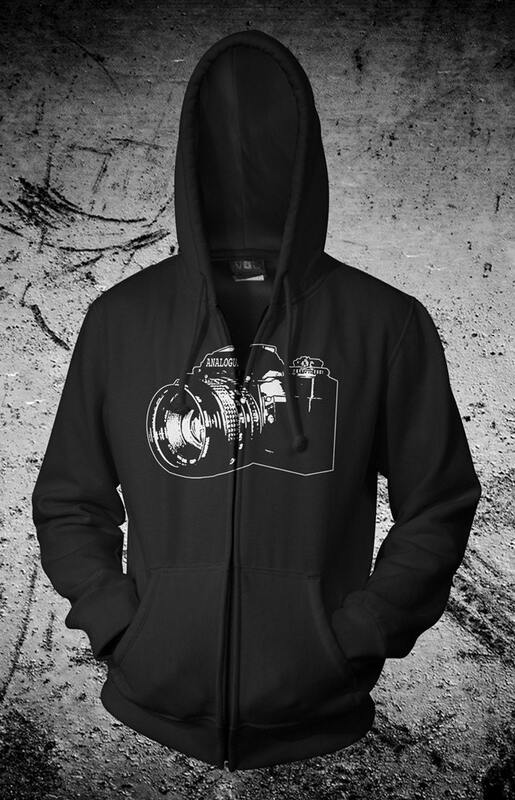 Love the vintage twin lens camera shirt! Thanks for the giveaway! Thanks for starting my morning off with a giggle! Love the vintage twin lens shirt. It's super cute!!! I love the vintage singer sewing machine tote! Please feel free to use coupon code MESSYMANGER at checkout for free domestic shipping! Good luck to you all on the shirt giveaway!